Copperleaf™ C55 has been adopted by some of the largest, most well-respected electricity generation, transmission and distribution companies in the world. C55™ is meeting the investment decision challenges of electrical utilities head-on. Aging assets, an aging workforce, increasing regulation, and high demands in an era of scarce resources are forcing electricity companies to rethink their approach to investment planning and management. Value-based decision making in a transparent, data-driven environment is the formula for success. Hydro-Québec TransÉnergie invests close to $2 billion in the development, modernization and long-term operability of the power system on an annual basis. We needed a tool to help us plan and manage those investments more strategically—across various stakeholder groups and approval levels throughout the company. With Copperleaf’s C55 solution, we have aligned our investment planning and management process with best practices, to ensure that our capital investment projects fully support our corporate goals, and that our planning processes factor in all of the resources—financial, labour and materials—required to execute those projects. 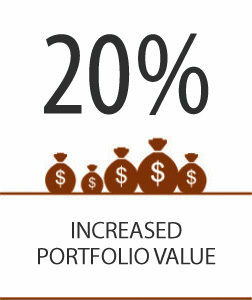 our customers, our assets and our company, today and for the future, is extremely important to us. 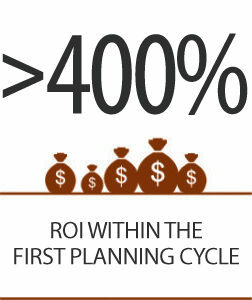 competing objectives, and make better investment decisions that support achieving our goals. 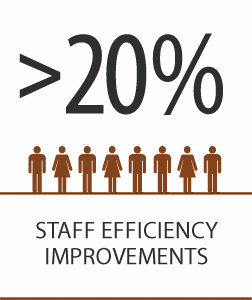 Quantifying the benefits in terms of hard numbers isn’t an easy task. How exactly can you measure how much risk has been avoided? What we do know is this: We’ve aligned our procedures with best practices outlined in the ISO 55000 asset management standard. We now have a transparent picture of all of our major asset classes, and can compare different investment scenarios for both short-term and long-term planning to help us make the best use of our resources. Overall, it’s given us greater confidence in our decision making, and our ability to plan for the future. The world is changing rapidly and electricity companies must adapt to be able to deliver the maximum value from their assets. To create, defend and manage investment needs now and into the future, electricity companies need to utilize decision analytics solutions. Creating robust, repeatable, transparent and data-driven decisions for all investment needs is critical to meeting the minimum requirements for today’s stakeholders. It’s all about pacing the sustainment needs from your asset base, the growth opportunities and the emergent work that throws the proverbial “wrench into the works” just as you start to deliver. It’s a big job that takes an enterprise solution to deliver a single source of the truth for organizations to effectively manage their data, their risk, and collaborate to discover the optimal investment approach. Decision analytics solutions can help efficiently determine when and how much to invest to optimize value in the face of cost pressures, network reliability requirements, generation outages, resource constraints and changing demand. Risks associated with safety, environmental challenges and the ability to meet compliance requirements must be addressed. 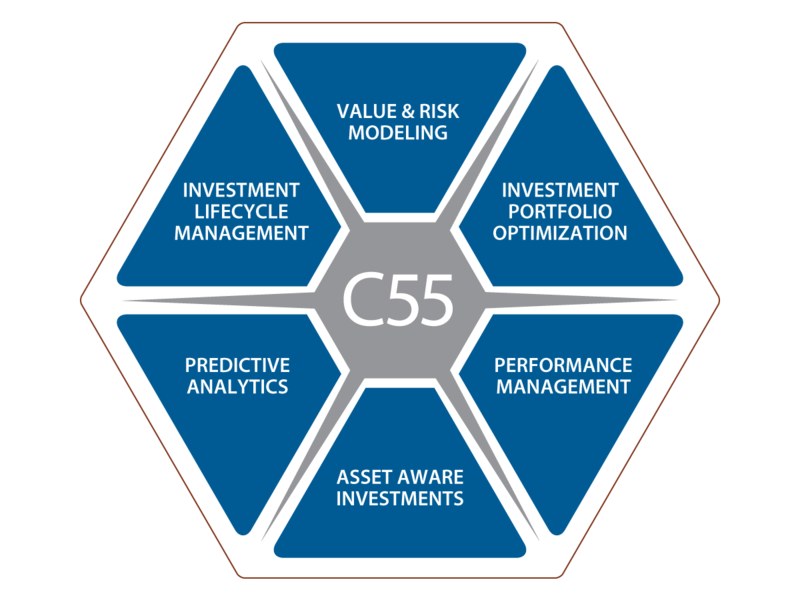 C55 is designed to integrate into your organization and provide analytic and decision support to optimize complex investment decisions across your entire organization and over all division portfolios. With C55, maximizing the value from your electricity assets has never been easier or delivered so much to your organization’s ability to perform. C55 is highly modular and configurable, and integrates seamlessly with existing EAM, APM, ERP, GIS, and a variety of other systems—empowering organizations to turn data into decisions. Forecast sustainment needs & manage risk in your critical infrastructure. Interested in learning more about C55? Contact us today. Have a question? We’re here to help. Please call +1.604.639.9700 or send a message.